WANT A BEAUTIFUL BUILDING SITE IN THE COUNTRY? YOU HAVE FOUND IT. 7.45 Acres of Peace and Quiet Country living. 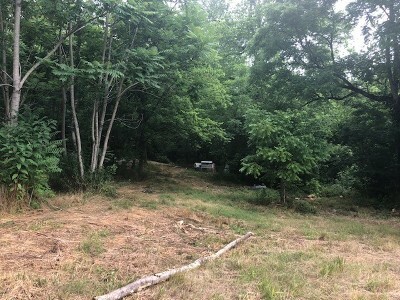 This could be great hunting land for a cabin or there is a few building sites nestled on a clearing in the lush forest. Take your four wheeler and go look today . Call for personal showing times.